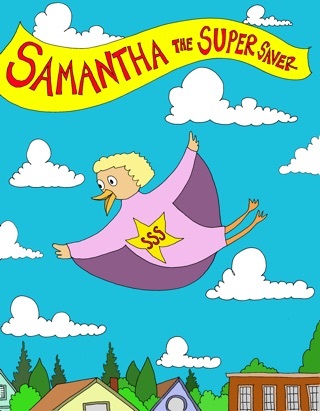 Bobby and his sister Samantha discover unique challenges when a new device goes haywire. 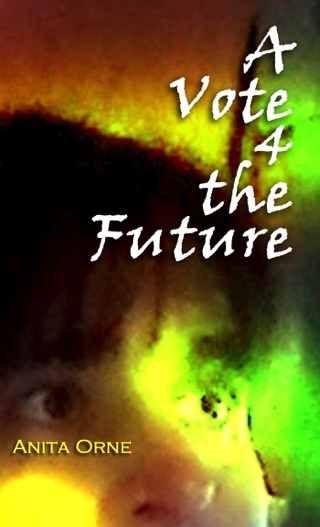 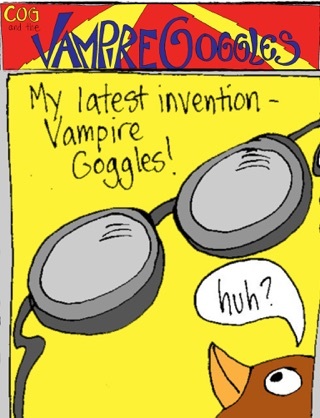 The story continues where "Cog and the Vampire Goggles" left off. 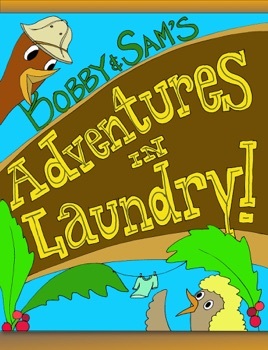 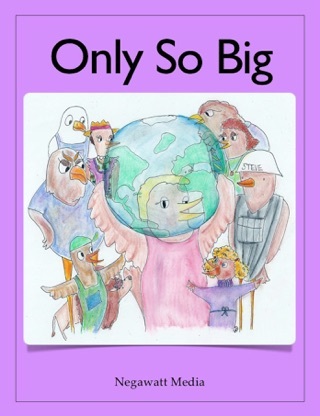 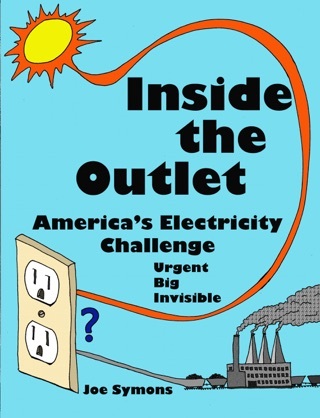 Bobby and Sam's adventure educates parents and children about sibling rivalry, untested technology and energy conservation in a family friendly book for all ages.